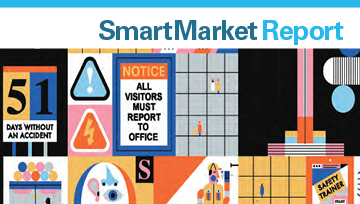 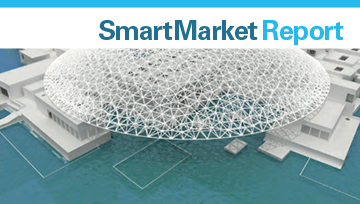 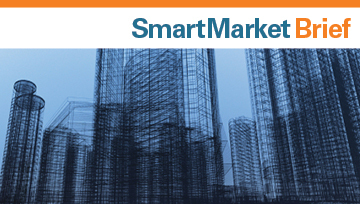 SmartMarket Reports provide research on emerging trends that are impacting and transforming the construction and building industry. 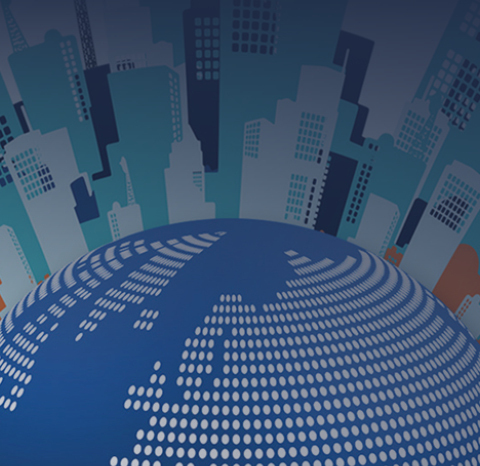 Stay up-to-date on topics including risk management, building information modeling, world green building trends, and safety advancements. 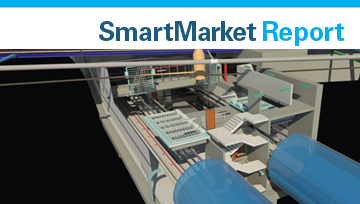 An integrated workflow is transforming the design and construction process. 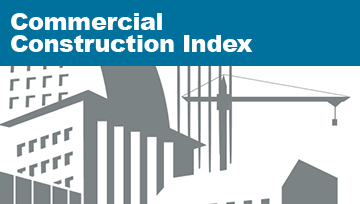 This study reveals the value BIM brings to the design, construction and operation of buildings according to designers and contractors doing work in the Middle East. 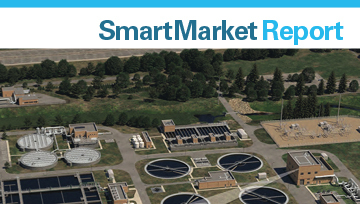 This study reveals the value that owners, engineers and contractors in the water/wastewater sector derive from using BIM. 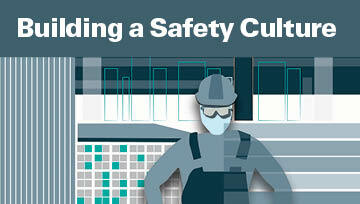 This study reveals trends in the value of investing in safety, technologies used to enhance safety and the prevalence of Prevention through Design, an emerging practice in the U.S. 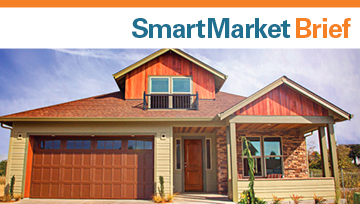 This study reveals the depth and breadth of the green building market for single family and multifamily homes. 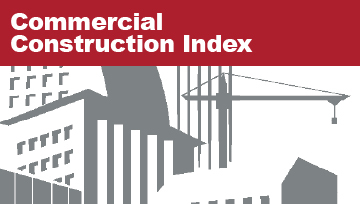 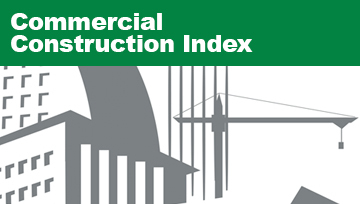 The CCI is designed to gauge the outlook for the US Commercial Construction Industry. This study demonstrates the value BIM provides for owners, engineers and contractors in the infrastructure sector in the US, UK, France and Germany.